Ahead of the Landscape Screening at Ramsgate Music Hall in the evening, Neil Henderson will lead a discussion group based on a text about Larry Gottheim’s film 'Fog Line' which was an early inspiration in his practice. The text will be from Scott Macdonald’s 'The Garden in the Machine: A Field Guide to Independent Films about Place, 2001. This will be a 60 minute participatory session and will provide a deeper insight to Neil's work and introduce the work of Larry Gottheim. *Under 18s, Students in Further and Higher Education and informal learning settings. Neil Henderson's work has encompassed multiple projector pieces, experiments with the materiality of film and photography, and films about landscape. His work has been shown at Kettle’s Yard, Cambridge; Microscope Gallery, New York, Tate Britain, ICA London, Camden Arts Centre and Modern Art Oxford. In 2009 his film Circles was shortlisted for the Jerwood Drawing prize. His work is discussed in Nicky Hamlyn’s book, 'Film Art Phenomena' (London: BFI, 2003). He studied at the Kent Institute of Art and Design and the Slade School of Art and teaches Film Studies at Anglia Ruskin University, Cambridge. 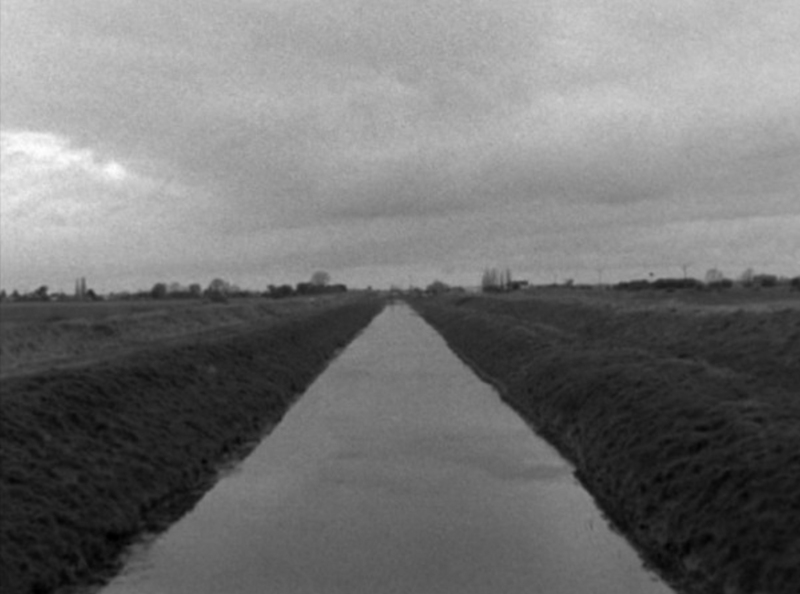 Image: Drains, part of Three Studies in Geography, Neil Henderson.